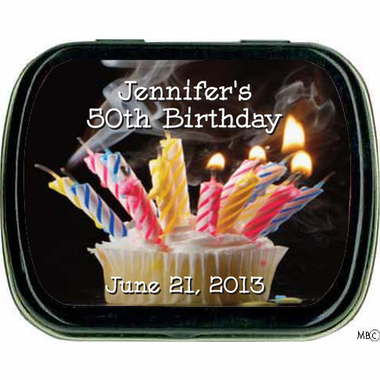 Turning the big five zero is important, so celebrate with our 50 favors mint tins. 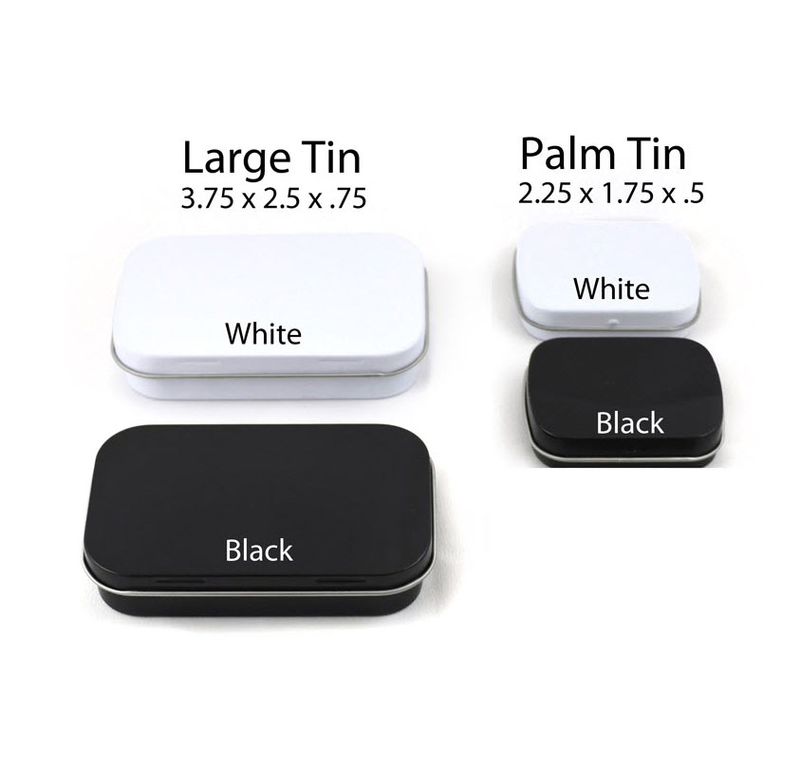 Guests will enjoy delicous mints sealed inside a tin with a personalized 50 favors label diplaying a tiny cupcake with some lit and some burned out candles. 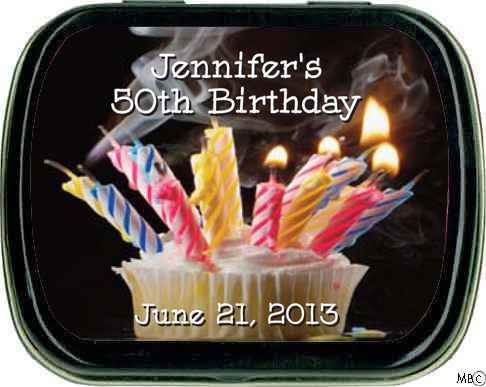 This label can be adapted to reflect any year, not just 50.